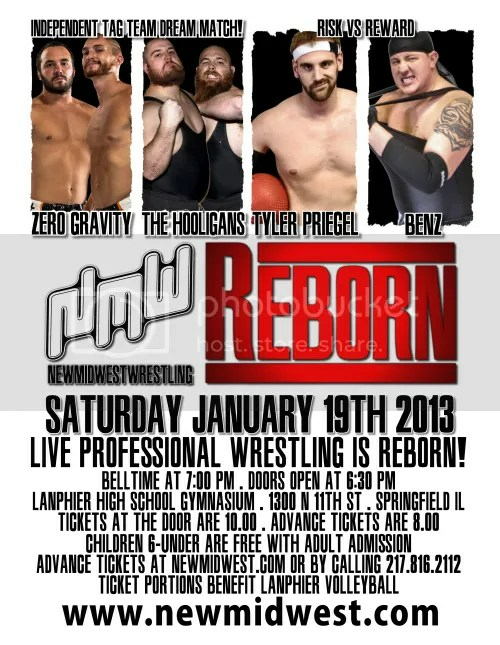 Bloody Harker Dirge debuts at New Midwest Wrestling this Saturday Night!! 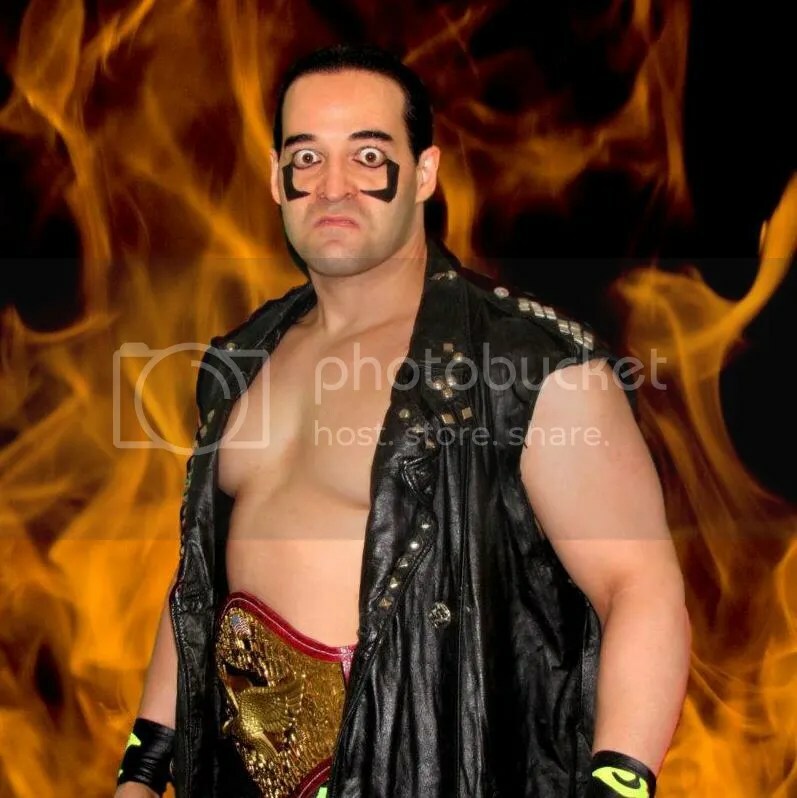 We’ve received word that Harker Dirge, a professional wrestling veteran and Central Illinois Wrestling staple will be at this Saturday’s event. 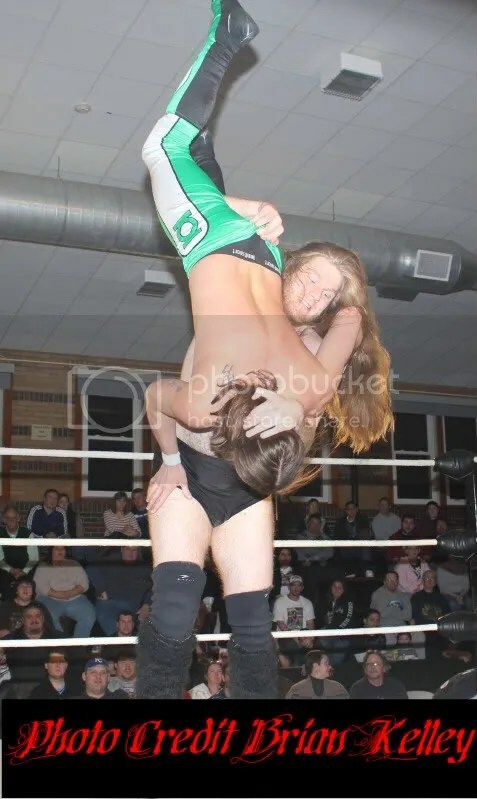 Dirge is a well-respected wrestler around the area, but has never worked for New Midwest Wrestling before. Harker Dirge has stated that he will make the biggest impact ever for New Midwest Wrestling with one target in particular… Who could he mean? 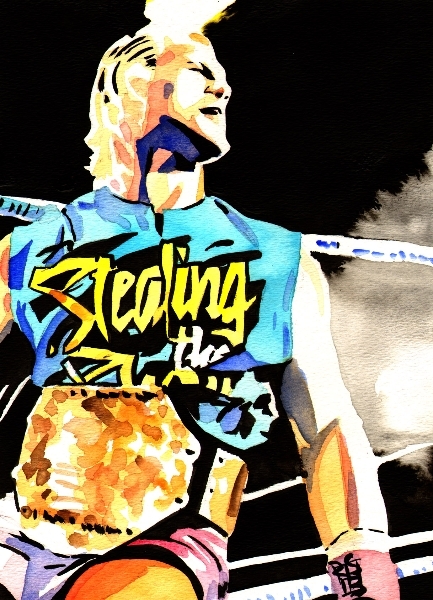 New Midwest Wrestling is RELAUNCHED, REVIVED and RELOADED! TICKETS AT THE DOOR ARE JUST $10.00 – ADVANCE TICKETS ARE $8.00 – CHILDREN 6-UNDER ARE FREE! New Midwest Wrestling Champion, Dan The Man makes his first championship defense. CHAMPION’S CHOICE! TALENT — HOW CAN YOU WORK FOR NEW MIDWEST WRESTLING? HOT NEWS FROM THE OFFICE FROM THE OFFICE OF NEW MIDWEST WRESTLING! Please give references and contact for those references. Other than that, our only rule is to sell yourself well! We want to know why you’d be a great fit in the True Midwest Legacy in Wrestling! So, hurry and contact us. We look forward to hearing from you! 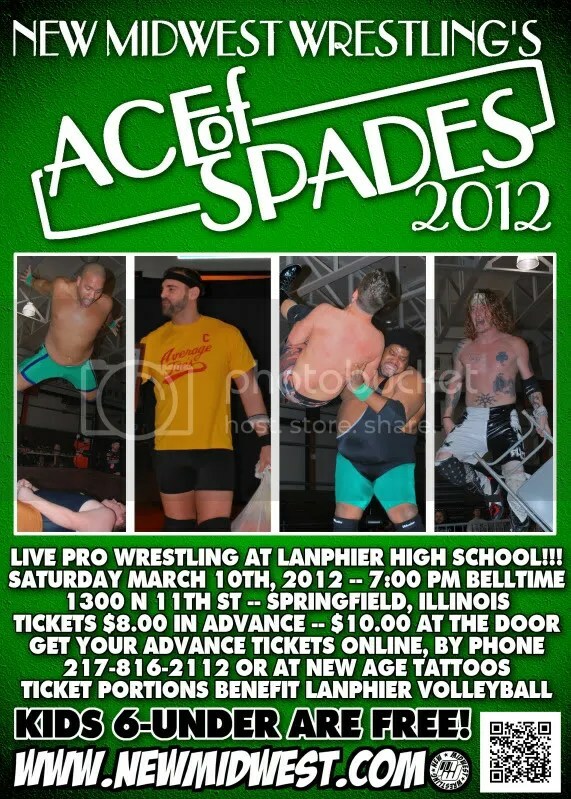 New Midwest Wrestling returns to Lanphier High School after summer break for a Back to School Brawl this Saturday! 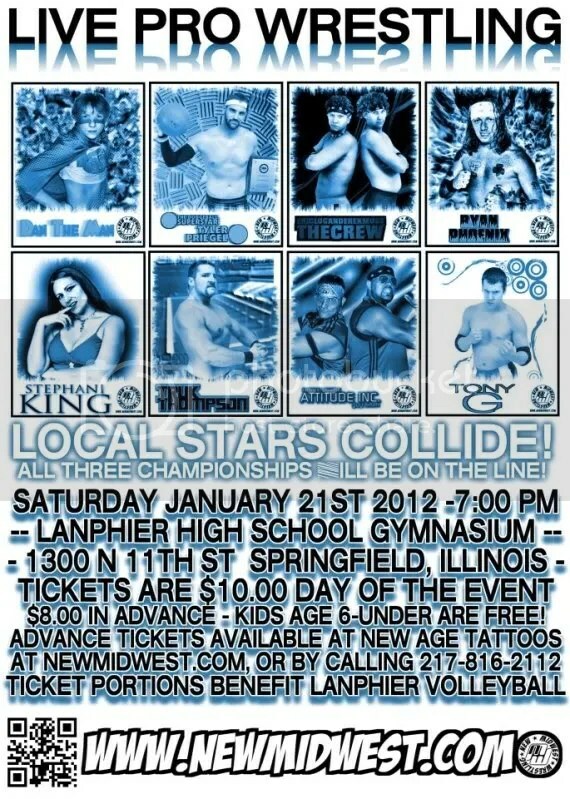 New Midwest Wrestling returns to Lanphier High School after summer break for a Back to School Brawl! 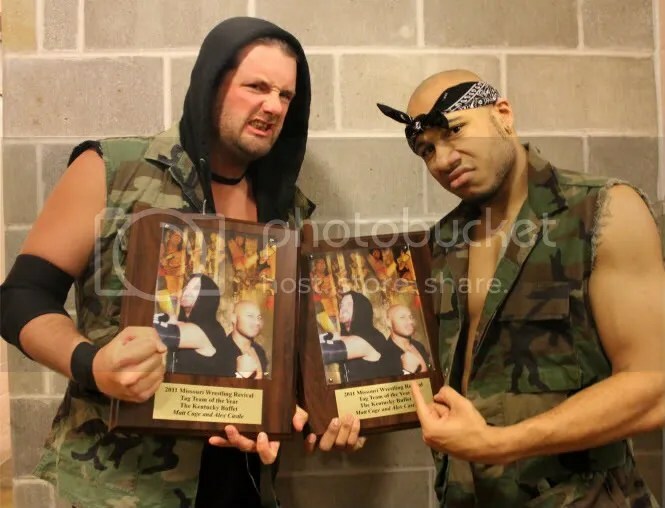 The Kentucky Buffet receives their 2011 MWR Tag Team of the Year plaques. 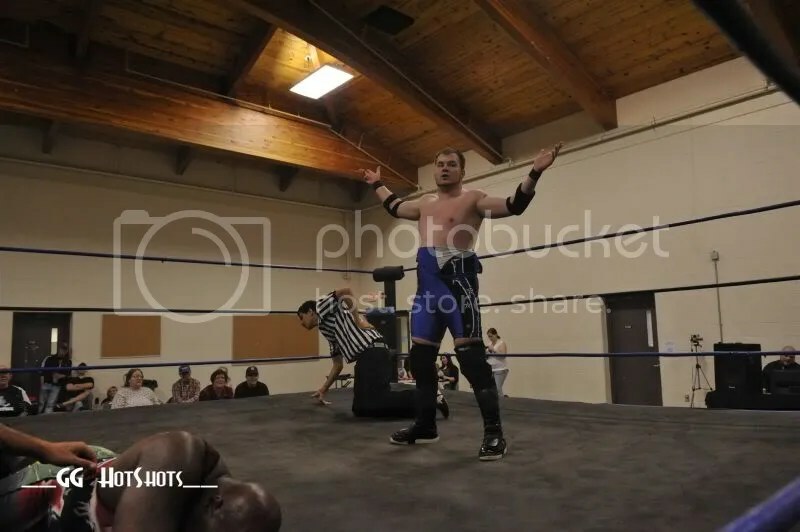 Missouri Wrestling Revival caught up with Alex Castle and Matt Cage at New Midwest Wrestling recently as they look to continue their stranglehold over the Midwest. 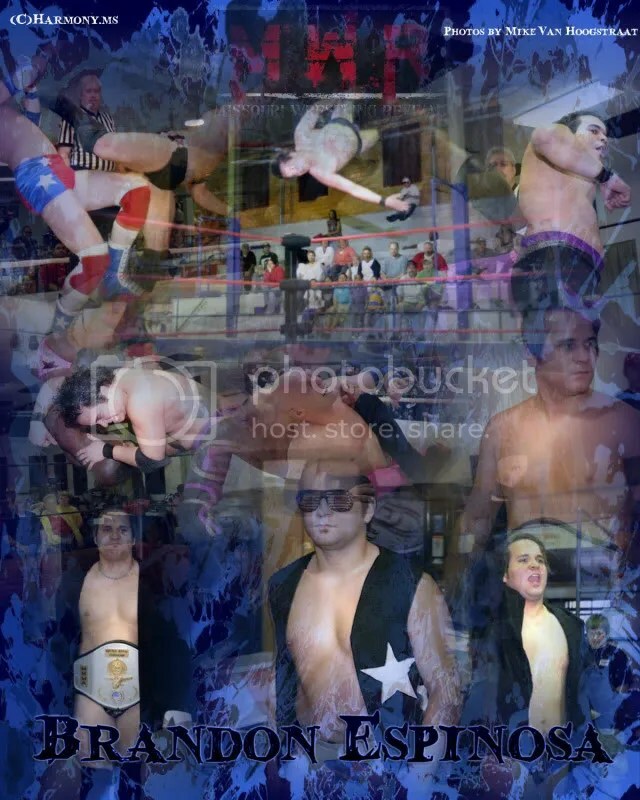 Cage and Castle better known as the Kentucky Buffet had a phenomenal year last year as they twice captured the IWAU Tag team titles, and though tensions heated up between the two leading into a match between friends turned ugly at times. Still the KYB was able to make headlines with great matches against some of the best talent of the Midwest. It was a great honor that we were to present their 2011 MWR Tag Team of the Year plaques. 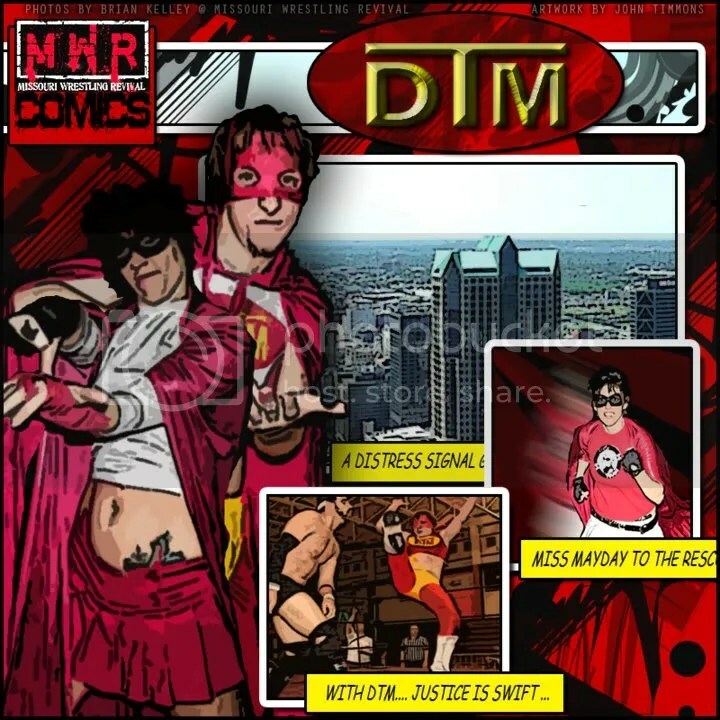 Yet what did the 2010 MWR Tag team of the year Attitude Inc. have to think about the KYB winning the award for 2011?